The minute we laid eyes on MAC's new Tropical Taboo collection, we had a sudden urge to book a flight to Miami for some Latin festivities and culture. Unfortunately, a tropical getaway is not in our near future but we can still live vicariously through the new assortment of eyeshadows, gloss, lipstick, and powders (for now). All we need is a steamy outfit and samba lessons and we're good to go. The shimmering color collection features Mineralize Eye Shadows, Cremesheen Glass lip glosses, Mineralize Rich Lipstick, Lip Pencils and Mineralize Blush in vibrant pigments for intense (muy caliente) color payoff. 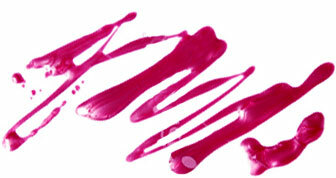 We love the palette of bright, pinky-corals, lavenders and neutrals for the summer. 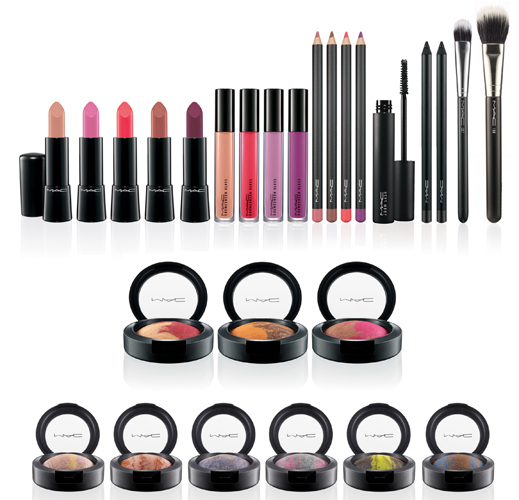 The line also comes complete with rich black Zoom Lash mascara, Kohl Power Eye Pencil and two professional brushes. 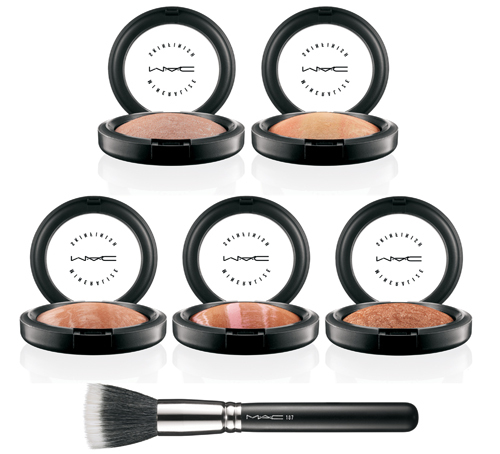 Plus, no seductive makeup look is complete without a rich face powder with a metallic lustre. Tropical Taboo also includes three Mineralize Skinfinish powders that are sure to spark up a seductive Latin love affair (if you're looking for one). Stash one in your bag for touch-ups or to fix your foundation. 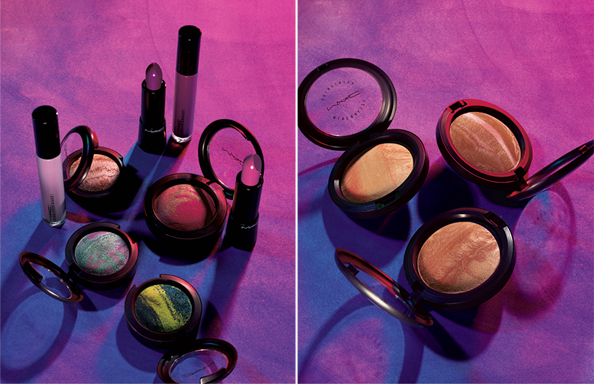 The MAC Tropical Taboo collection is available online now and will hit stores on June 27th. We can feel you heating up with excitement already.